Be honest and list your work and social experiences - this is more important than a list of qualifications in most cases. 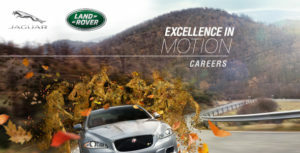 JLR tend to hire people with personalities so it's important to be yourself on your CV. 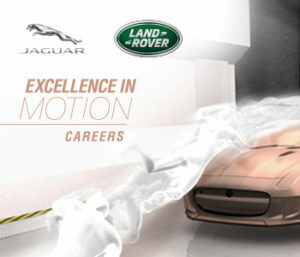 Swot up on technical knowledge and learn about the automotive sector if no knowledge already. Just be yourself, show that you have a personality and are passionate about the industry.